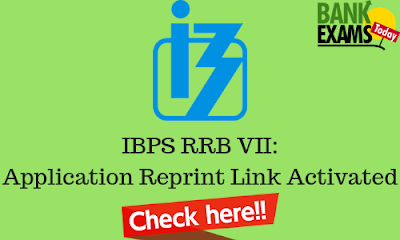 Institute of Banking Personnel Selection (IBPS) has activated the link for Application Reprint for IBPS RRB VII. 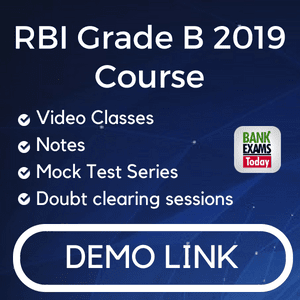 Click Here to take your Application Reprint for Office Assistant (Multipurpose). Click Here to take your Application Reprint for Officers(Scale I). Click Here to take your Application Reprint for Officers(Scale II and III).